Matthew 24:36 (NKJV) “But of that day and hour no one knows, not even the angels of heaven, but My Father only”. I think I need to stop watching movies about the end times and videos. These movies tug at my heart and my dreams. Right now I’m watching this movie called the Apocalypse. A meteor the size of Texas his about to hit the earth and people are vanishing left and right. I can’t help but think about what it will be like when Christ comes again. What will it be like for those who are left standing there wondering what is going on? What about those who thought they had it covered and they had a strong enough faith to be saved. There was a video that my daughter Jessica sent me that was about this girl that had a practical joke pulled on her and she thought she was left behind. She was in tears and scared to death. She knew about the end times and is a believer in Christ. I don’t think I could handle it if I was left behind knowing that all I had to do was accept Jesus Christ as my personal Savior. Then as I watch some of these shows, it brings home the thought that even though you go to church, that doesn’t mean you are saved. They had a scene in one of many movies where people are sitting in a church and those all around them are gone and members of the church are still sitting there along with church leaders. What I find sad is that so many people hear the truth and have been given chance after chance and they throw it away because they chose to do that. After people are raptured those who heard what the Bible has to say is kicking themselves because they missed it. This is something I would not even want to begin to think about when it comes to missing out on the rapture and having to be left behind. There are so many theories out there about what it will be like when Christ comes again. All, I know is that whenever and however, I want to be sure I’m ready. I don’t want to be the one left there standing, knowing that I missed it. I wouldn’t want any one that I care about or loved to have to endure that. For those who don’t know what it would be like, you don’t have to look very far. You can read all about it in Revelations. 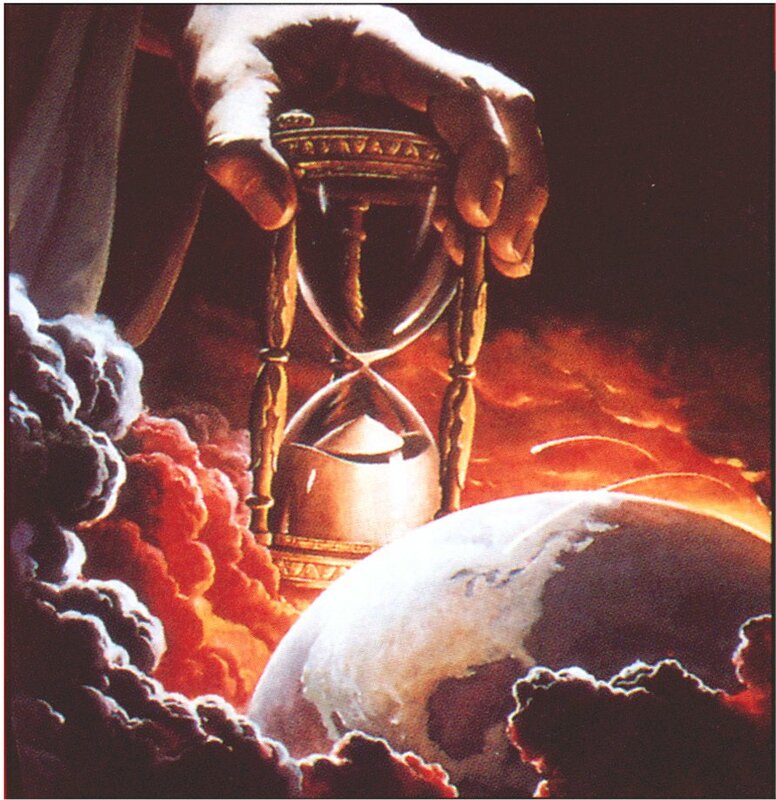 I’m not going to get preachy, just saying that we don’t know the day nor the hour and that no matter when He comes we need to be ready for his return. And I can tell you this, I sure am hoping it is going to be where the rapture happens first and then the tribulation begins. I don’t want any part of the tribulation or being left behind. I do want to leave you with this thought. 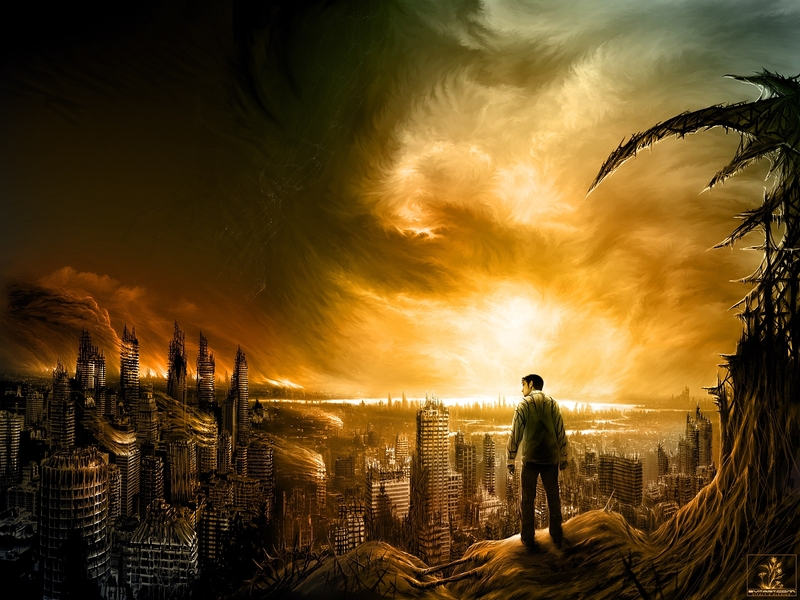 And this is what my hopes are when it comes to the End Times. know Christ are left behind?